Slate has an excellent shining property. 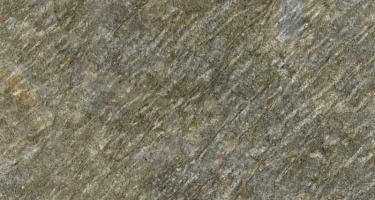 Slate is a popular ornamental and decorative stone because of the pleasing colors, attractive patterns, and designs. Slate tiles are used for wall cladding, roofing, and flooring. 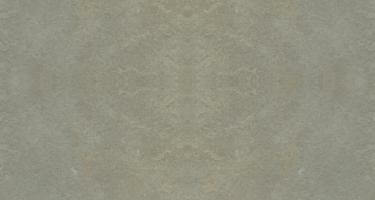 Slate is suitable for Exterior and Interior Applications. 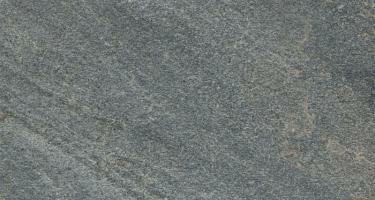 Slate is a very fine-grained metamorphic rock derived from the sedimentary rock 'shale'. Slate is composed mostly of mica, chlorite, and quartz. 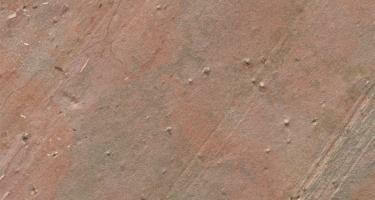 Characteristically the rock may slit into relatively thinner slabs and can break easily. Some slates take very good polish, are extremely beautiful and more cost-effective than most other wall and floor coverings. 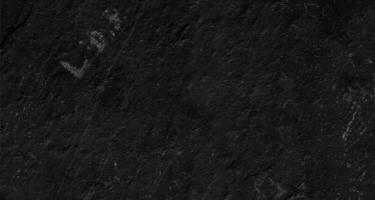 Slate has a fine to medium grained surface texture. It renders a very graceful, natural finish to any building or home. 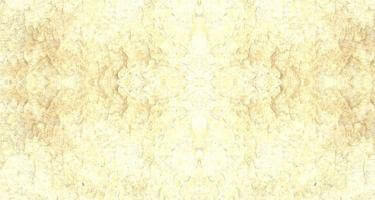 Tiles 300mm x 300mm up to 600mm x 600mm, thickness: natural - 10-20mm, calibrated - 10mm. Available in form of tiles, Finishes - Natural Cleft, Honed, Mirror polished, Calibrated.